How do you value your martial arts training? With our semi-annual seminar coming up in a month, I’ve heard the same complaint AGAIN – “I can’t afford [blank] to go.” This typically is filled in with hotel but I’ve heard a few others as well. So? What is the value of your training? The piece about shows what I spent for the Memorial Day 2017 Weekend seminar and testing that I did. This was not the first seminar that I’ve gone to. Currently, I’m traveling to two per year. Add to that the cost of the local events attended and it becomes several thousands per year. I’m afraid to go back and total the amount from the start of my training 36 years ago. Why do I do this? For me personally, there are several reasons. 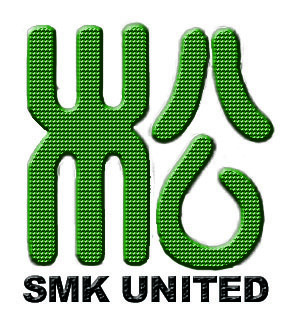 1) I’ve made teaching the martial arts, so I need to continue learning my profession. 2) My desire for education and growth to help me become a better person. 3) My desire to help other learn about themselves. 4) The extended family that welcomes me whenever I show up that creates memories. I could list many more with greater detail but I think that my point is made. This just illustrates what my perception of the value is. The commitment that I’ve chosen to make to follow this path is very deep. I bet I can find a couple people who have stopped bothering with me because of the choices that I’ve made. I have seen my students illustrate their commitment to their training. Several have attended seminars (local and distant) hosted by us and others. They take this even further when they voluntarily participate in demonstrations and Anime/SciFi conventions. These are done at their own expense! Yes, I have very awesome students. 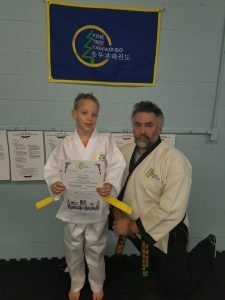 I also know that several of our Midwest Masters view their training as very valuable as they regularly travel to semi-annual regional events plus participation in joint regional events and their World Championships. So, if you are a martial artist, how much is it worth to you? Are you willing to plan for the time and cost? 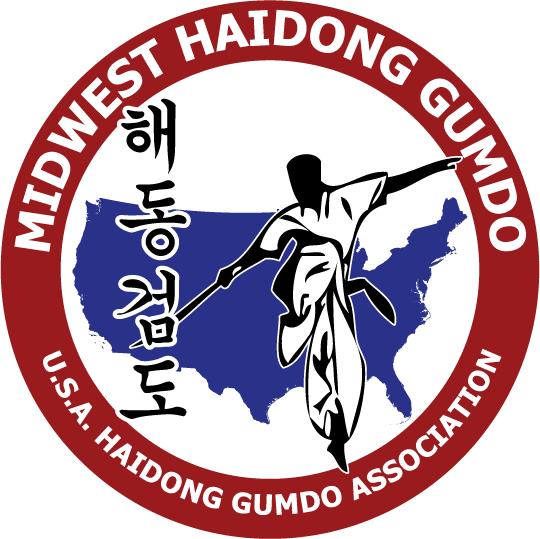 Our Midwest Haidong Gumdo seminar gave two months notice with a very low seminar cost and may include one night in a hotel plus gas and food. Are you willing to plan for something two months out? Do you for other activities? 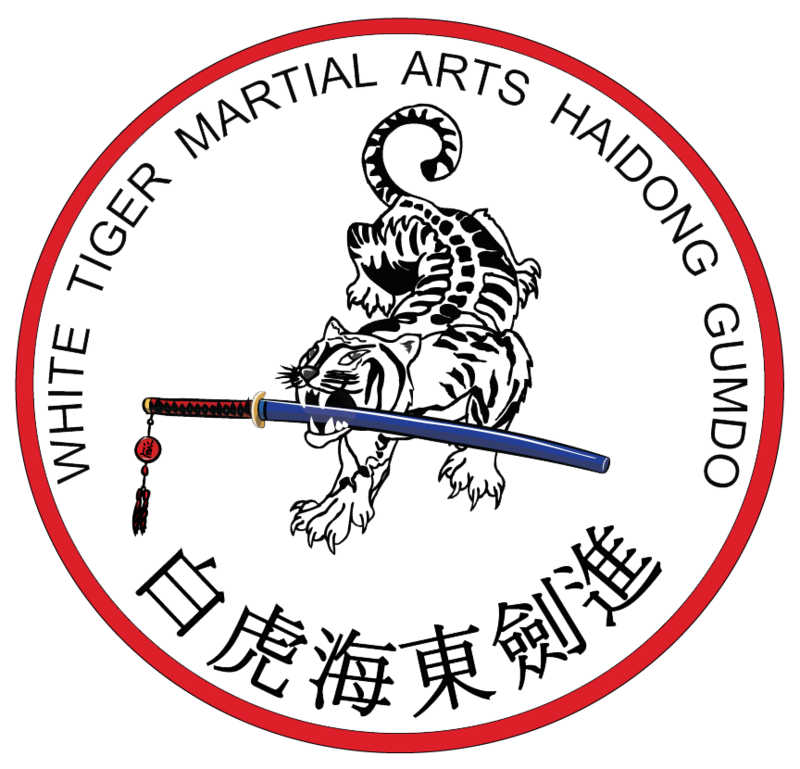 While this is pertinent to all martial arts, this does lean a bit toward the Haidong Gumdo schools that are part of our group. Lastly, please bear in mind that lack of participation can cause training opportunities to disappear due to what it costs to run them. The turnout for our events affects the planning for seminars with Kwanjangnim Jeong Woo Kim and Senior Chief Master Marshall Parnell. How valuable is your training?